We have a new Shutterfly free calendar promo code that is available for a limited time only! 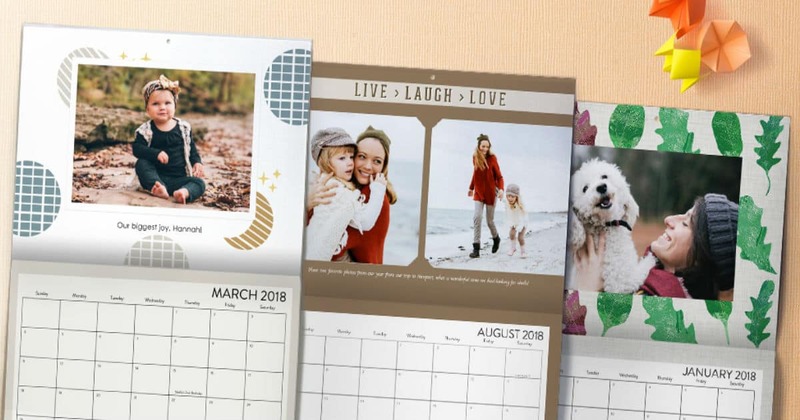 We love the quality of everything from Shutterfly and their free calendars are fantastic! Make a calendar that is all about your family, photos and dates. Keep track of birthdays, anniversaries and more. 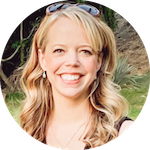 Personalized dates allow you to add a photo and text to calendar days. 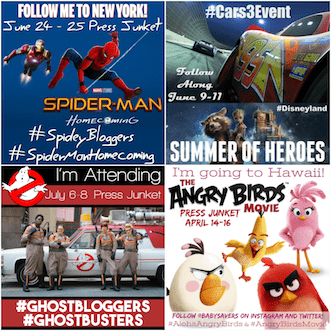 Easily add, resize and move pictures and text. Choose from new styles, layouts, backgrounds and idea pages. Make special dates pop with new grid shapes and styles. Printed on high-quality heavy cardstock. 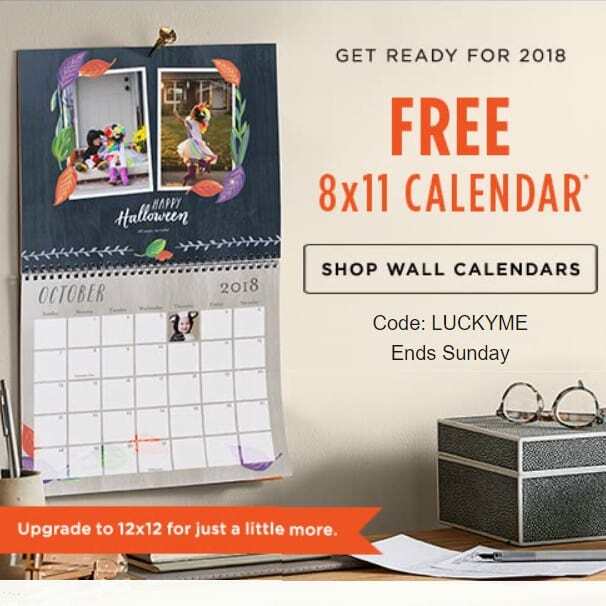 You can get a FREE 8×11 Wall Calendar or pay an extra $6 and get a 12×12 wall calendar when you enter Shutterfly.com promo code FREECALNEW during checkout. Use this offer to make a fun gift for someone – now is the perfect time to make a high-quality photo calendar for grandparents or teachers. You can even start your custom calendar on any month you choose. You will need to pay shipping which will run about $5.99. But this still makes for a great deal considering you would normally pay $24.99 for a custom wall calendar! So be sure to head over and get your own great deal from Shutterfly today, before it ends!